A deeplink is a link that points directly to a specific page on the merchant’s site. In most cases you are allowed to create your own deep-links to the merchant's website. To create a deep link, click 'Add Deep Link' under the options for Customize Your Tracking Link. Paste your URL in the Add Deep Link box. You will notice the tracking link in the grey box (Your Tracking Link) will update your tracking link. If deep linking is disabled for an offer the merchant wants you to only use the links they provided within this specific campaign. 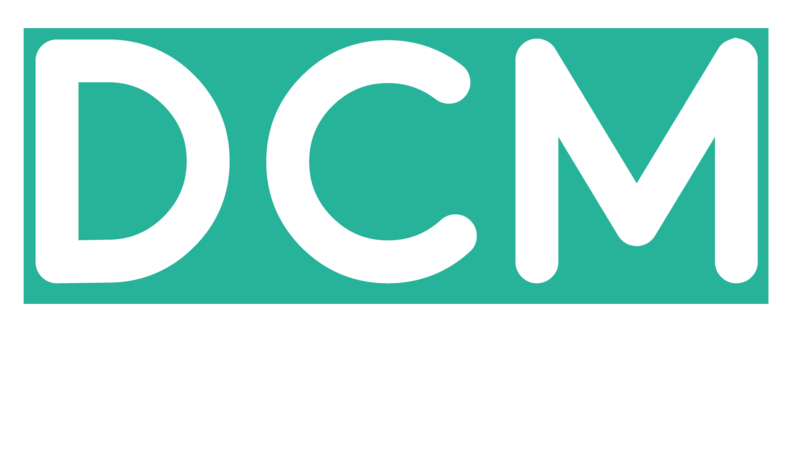 Another way to get links for specific pages is you can request for links at support@dcmnetwork.com. The team will create deep links for you and add them as additional landing pages for you.